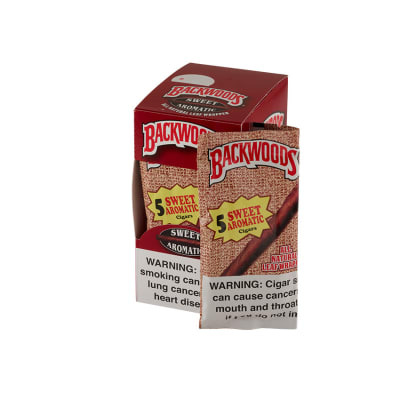 Backwoods cigars are constructed from tobacco that is all natural with no filler to produce a manly, rustic-looking smoke that men enjoy. . Backwoods are mild but delicious cigars that are excellent to enjoy while undertaking outdoor activities. To add to their attractiveness. 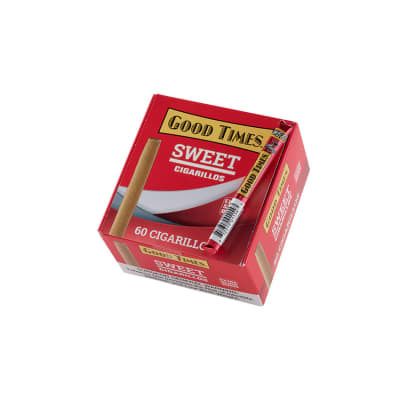 Love these cigars, I wish the quality was more consistent like they were years ago when they were 8 per pack. 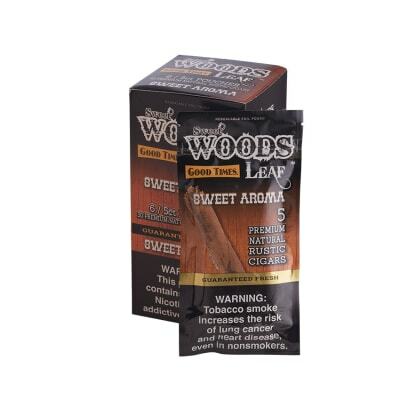 I ve smoked them for almost 15 years now. 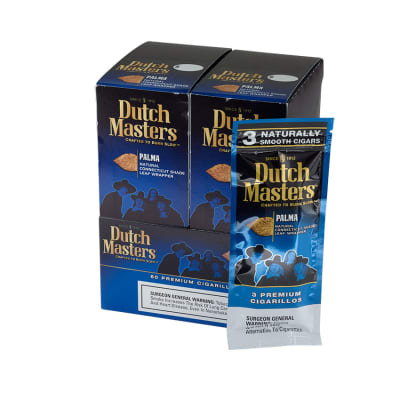 They are a longer smoke than a cigarette and much better, but not a long smoke. 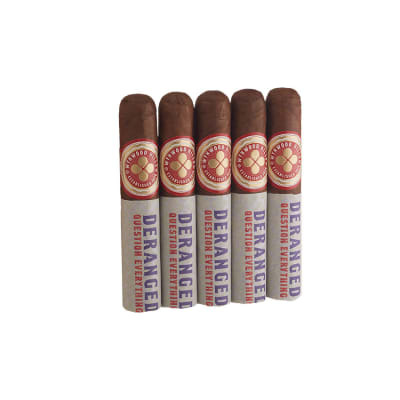 They re a perfect cigar for on the boat. They re smooth and easy.